This Christmas, enjoy a slice of the windy city right here in Reading and experience a Christmas in Chicago like no other! 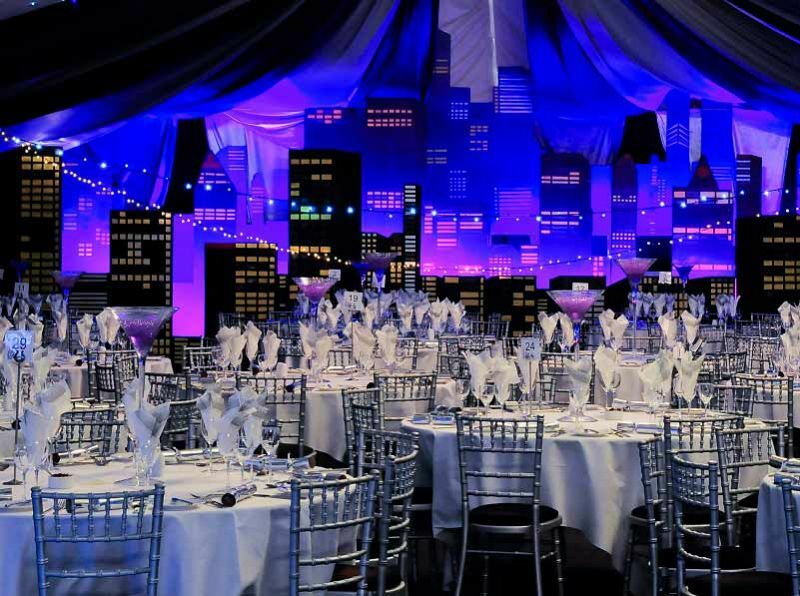 Situated at one of Reading’s finest venues, you’ll be in awe as the event space is transformed into a set of the legendary Chicago during the incredible razzle-dazzle of the roaring 1920’s! 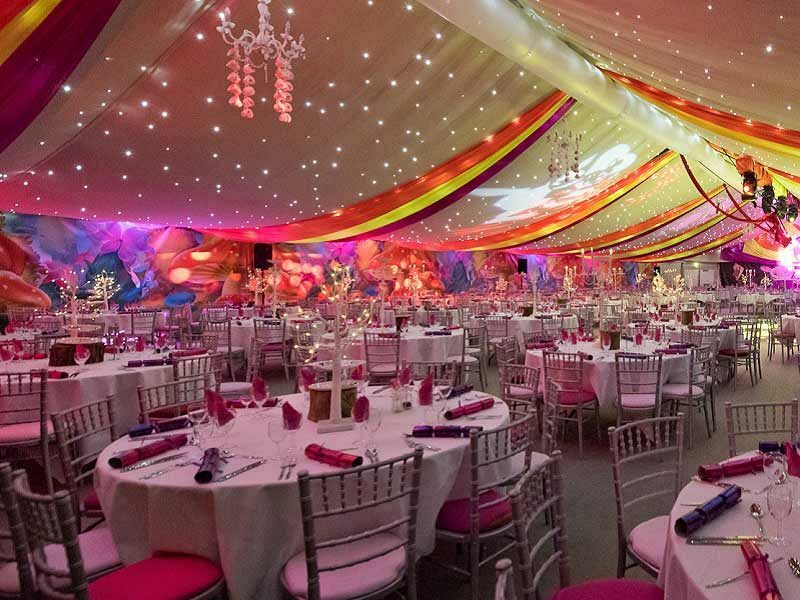 Come dressed to impress on the night and enjoy a meet and greet on arrival, before stepping in to the fabulous ‘Chicago’ Grand Marquee where a pianist will perform to welcome guests. Treat yourself to a delicious ice-cold drink from the bar and catch up with friends, before taking a seat at your table and preparing to indulge in a delicious three-course festive meal. After dinner, make your way to the tea and coffee stations to enjoy a caffeine kick. The entertainment here is spectacular and during the evening, you’ll be treated to a stunning fleet which includes jazz singers, show stopping cabaret acts and a jaw-dropping aerial show that will have everyone perched on the edge of their seats. As the night continues, a brilliant DJ and LED disco awaits, ready to provide you with the soundtrack to your evening! Expect a top selection of all the latest and greatest hits which will keep you moving on the dance floor till the early hours! There’s also a fun casino, along with an entertainment ride that guests will love! 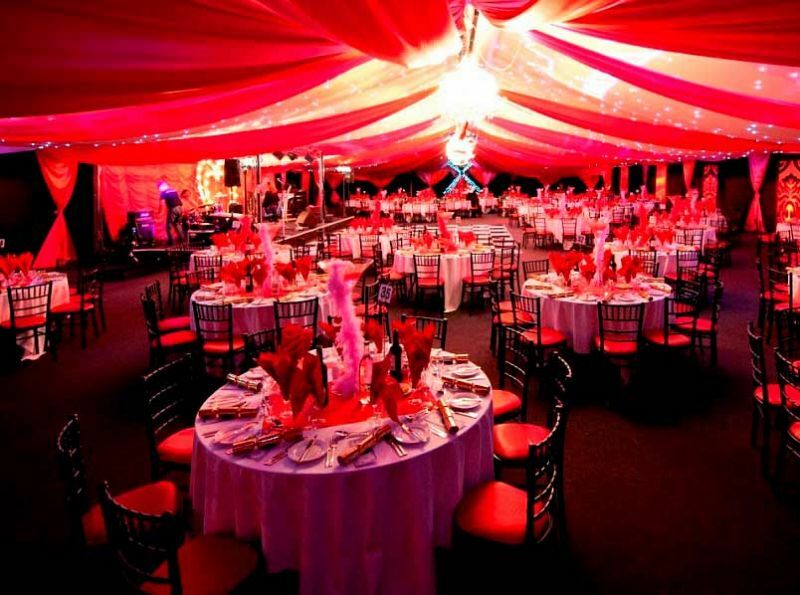 Give them a Christmas party in Chicago this festive season that they won’t forget – send an enquiry through today! providing we are notified in advance.